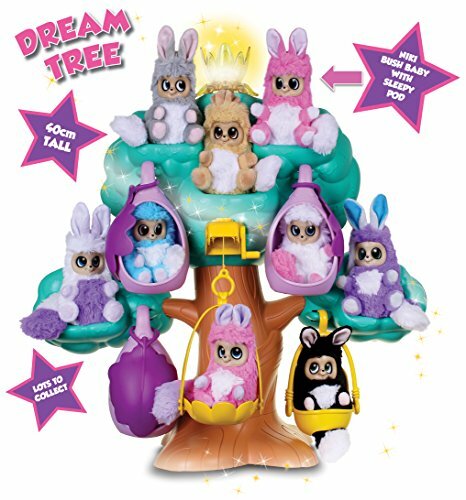 When will the Bush Baby World Dream Tree playset be released in the UK? The new Bush Baby World Tree playset is already being tipped as one of the hot must-have toys for Christmas 2017 and is set for a UK release in toy store on Aug 18th 2017! Stock availability will become an issue the nearer to Christmas we get – so buy early to avoid disappointment or having to pay inflated prices. 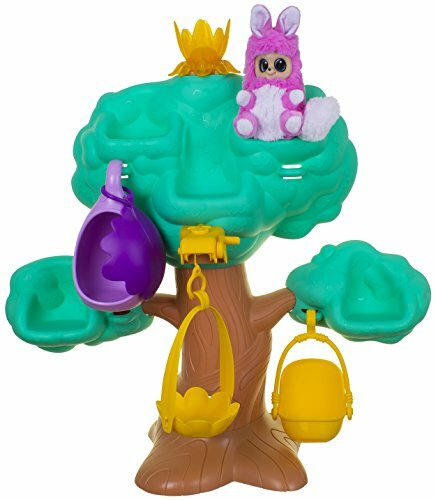 Bush Baby World is brand new for 2017 and the main star in the toy range is the Bush Baby World Dream Tree, which has already been featured in Argos top toys list for Christmas 2017. If you’ve arrived at this page then you are interested in potentially buying this fantastic Bush Baby World Playset. 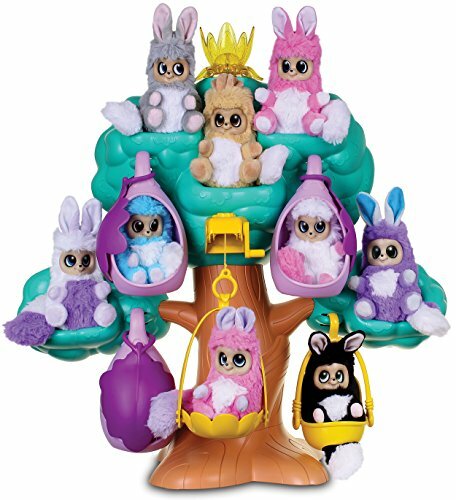 Just take a look at our Bush Baby World Dream Tree playset deals above where we do all the work for you by comparing prices and stock availability with all the biggest online brands and select independent toy stores. We compare prices with all the leading stockists of Bush Baby World toys including amazon.co.uk, ebay.co.uk, The Entertainer (thetoyshop.com), Argos, Toys R Us and many more. For more information make sure you check out our guide to Bush Baby World Toys 2017. 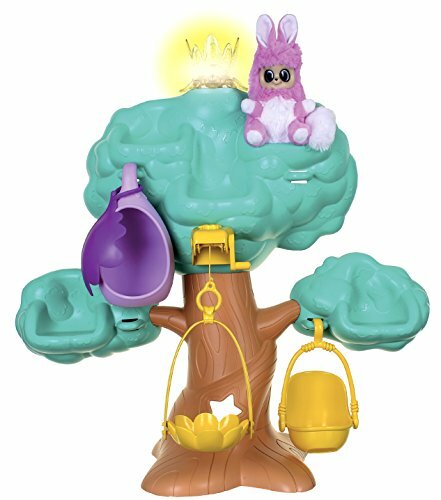 Where to buy Bush Baby World Dream Tree playset? This is the main key toy in the 2017 range of Baby Bush World toys and you will be able to see why it’s on a number of toy retailers picks for the hottest toys of 2017! The Dream Tree is big! I know you shouldn’t judge a toy by it’s box size but this thing looks really impressive standing at around 60cm by 60 cm. This is the perfect playset to keep your Bush Baby collection – there is space to hang up to five Pods as your collection grows. The Dream Tree has plenty of space for your Bush Babies to sit as well as an adorable swing seat where they can have fun with their Bush Baby friends and a basket lift which moves by turning the handle. Perfect for a 'Main' present! This is a fantastic playset and a must for all Bush Baby fans. It's big, easy to put togther and feels solid. There are some great 'play' features which will keep your kids entertained and the interactive elements really do make this big set come alive! Strongly Recommended!